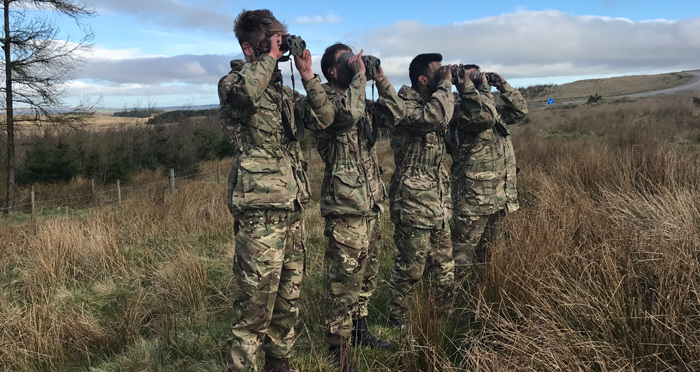 Four of Reliance’s engineering apprentices have returned to work following the successful completion of a four day residential exercise with the Army, designed to challenge their engineering and design skills. Designed and delivered by the Engineering Officers of the Royal Electrical & Mechanical Engineers (REME), the exercise took place at the Catterick Garrison Army base in North Yorkshire. Aimed at engineering apprenticeship providers and apprentices in the North, it complements elements of theoretical and practical training delivered under challenging conditions, with a focus on technical design, team building and project management.